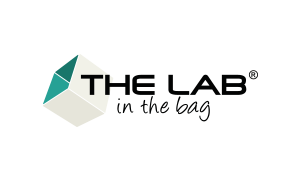 We belong to a professional network that guarantees ethics and professional conduct, respect for processes and practices, promotion of our values, and innovation in our business. 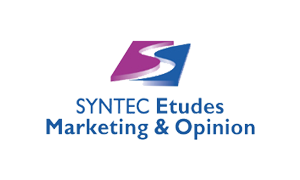 Representative trade union of market surveys’professionals in France, SYNTEC is a privileged place for exchanging ideas, elaborating reflections and action programmes to bring the best service to their customers. 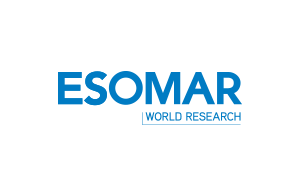 International association of market surveys’ professionals, it encourages and improves practices in the field of researches. 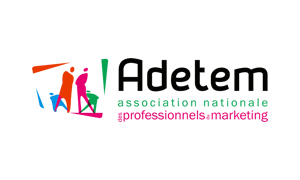 National Marketing Association, it provides, to industry professionals, the means to concentrate the power of marketing in order to serve the future of their companies. 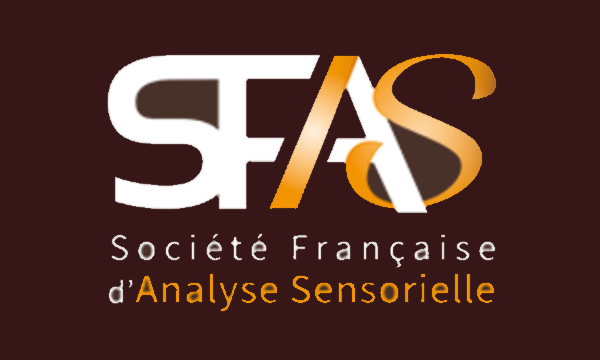 The French Society of Sensory Analysis (SFAS) unites the actors of sensory evaluation (sensory and/or consumer approaches). 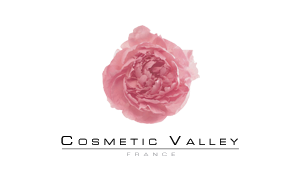 Cosmetic Valley is a competitive cluster which develop cosmetics industry and perfumery in France. 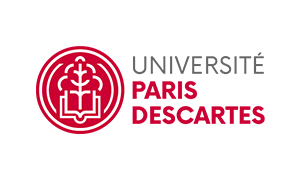 Our innovation approach is supported by work conducted in collaboration with researchers and institutions recognized in their respective fields. 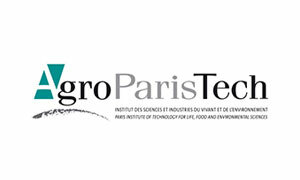 The famous enginering and managering european school in the biological and environmental fields.